incorporates an exchange programme, which seconds the participants to industrial and academic partners. 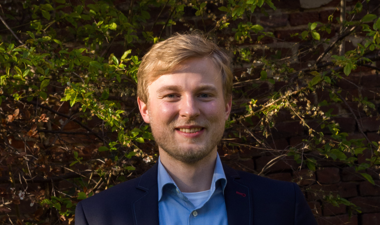 During these stays, which can involve short-term relocation not only to a new city but to an entirely new country, the PhD students work on unique topics combining the possibilities of the host institution with actual research questions arising from the individual theses. 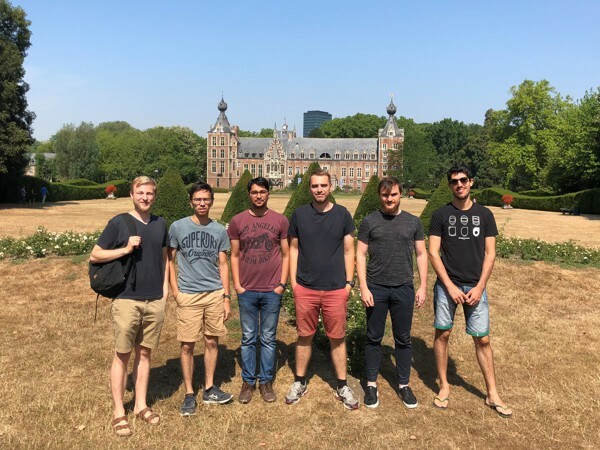 KU Leuven is currently hosting three ESRs: Ashok Rajpurohit (Chomarat, France), Jan Rojek (MINES ParisTech, France) and Lorenzo Mencatelli (Imperial College, United Kingdom). The Composite Materials Group is helping the guests with their knowledge in custom prepreg and composite production as well as in house developed software tools VoxTex and WiseTex. Together we work on studying composite failure on a micro-scale , which will lead to a better understanding of how to predict and improve the material performance under variable loading. This goal is seen as one of the fundamental answers to tackle the climate change: Decrease of emissions in the transport sector through lightweighting of structural components. The interactions between researchers of many different origins also has a social dimension. Cultural exchange broadens the knowledge about our world and helps to dismantle stereotypes commonly associated to one another. This aspect is not accidental as it is key to create a new understanding of Europe as a whole. Only united we can overcome the challenges of our modern society.